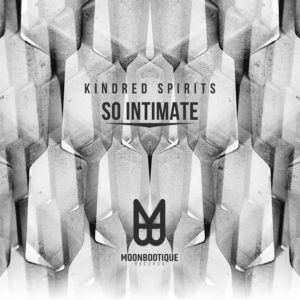 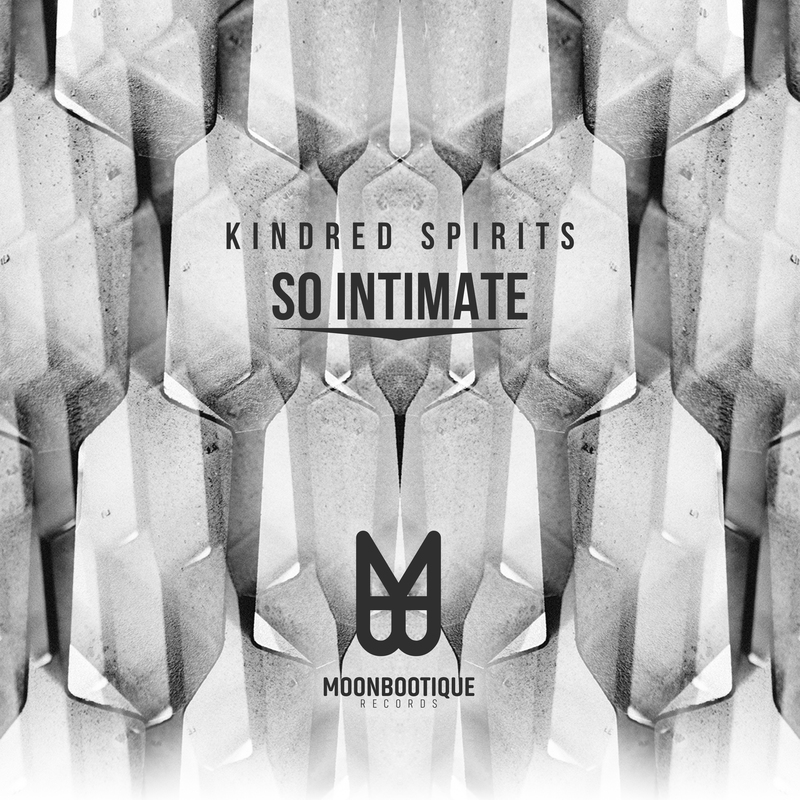 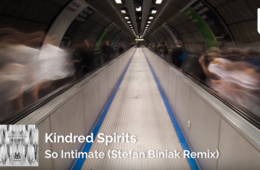 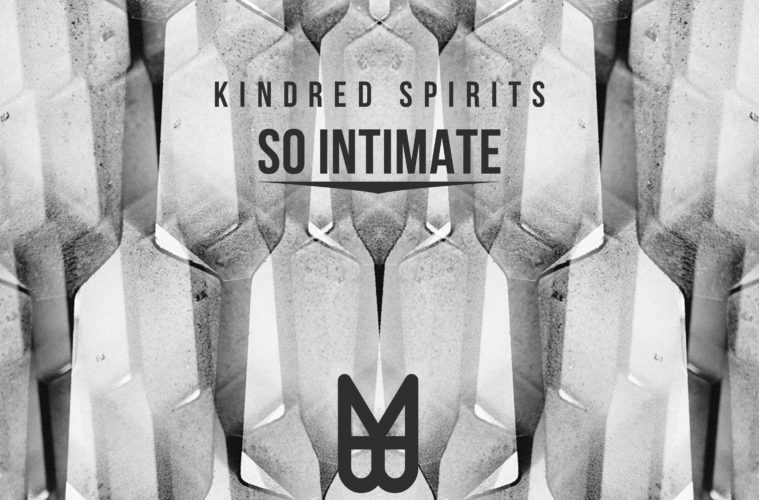 Located in the greater Munich area, Sebastian Binner and Armin Steer aka Kindred Spirits catched us immediately with their ‘So Intimate’ track – a dynamic, fresh and deep tune with mood-setting vocal shots. 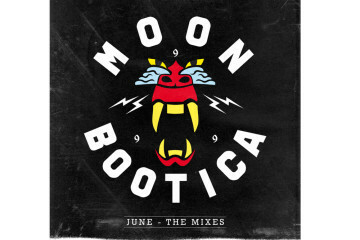 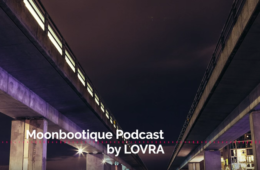 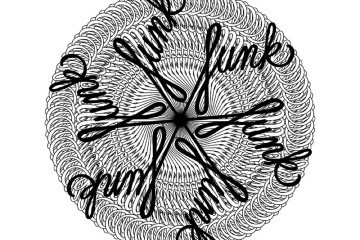 The addition of three excellent remixes coming from Future Proof (Eisenwaren), Stefan Biniak (Get Physical / Kallias) and Julian Wassermann (Stil vor Talent / Moonbootique Rec.) 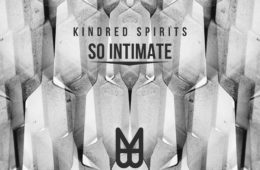 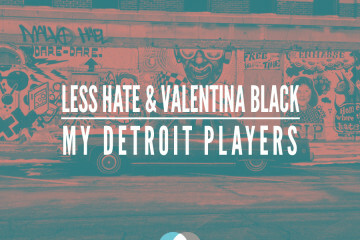 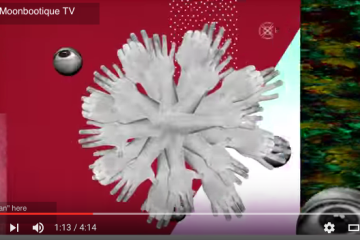 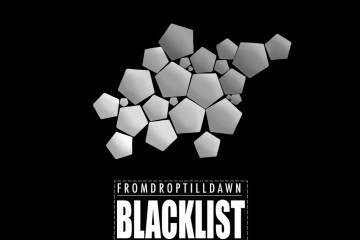 is providing us an unique vibe, stripping the track down to its very own signature sound. 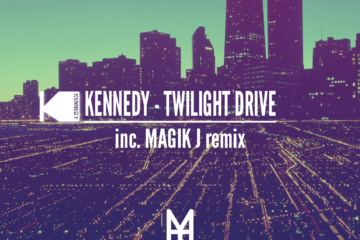 OUT ON 27-01-2017, Moonbootique Rec.